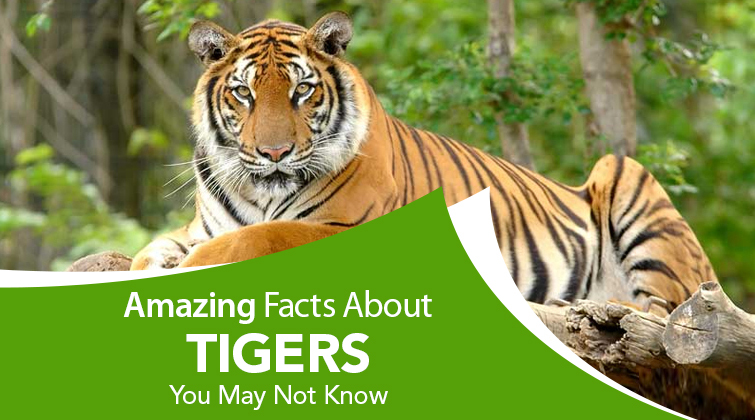 The famed Tiger Sultan aka T-72 was resighted in Ranthambore National Park after months of being missing from the reserve. 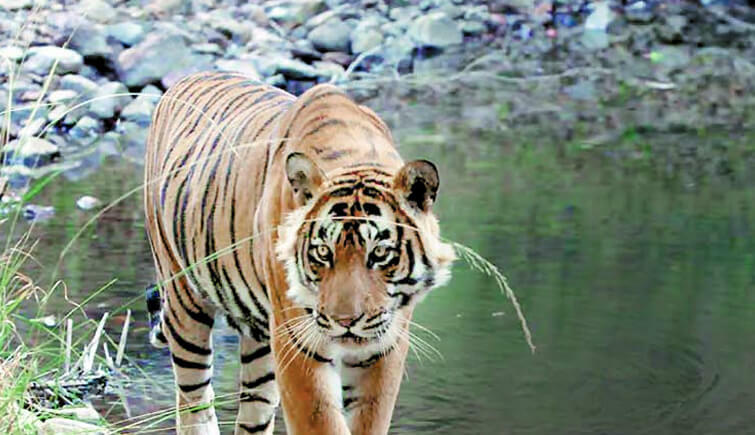 According to the fresh report, T-72, Sultan, who is the son of the infamous tiger Ustad is being sighted frequently in the Kailadevi Sanctuary Region of Ranthambore National Park. 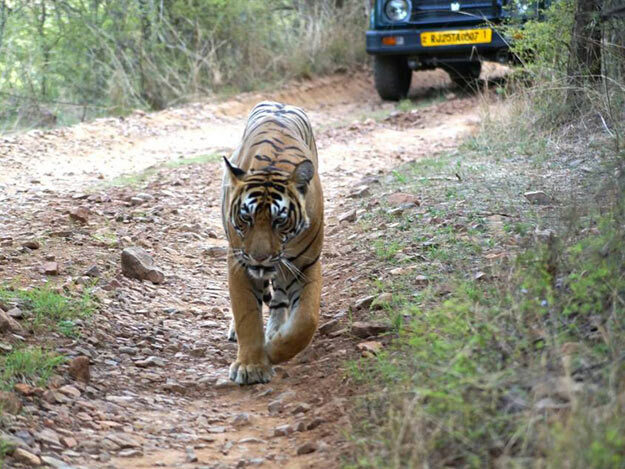 As per the officials of the Kailadevi Sanctuary, the tiger is seen heading towards the Dagra Plateau region. 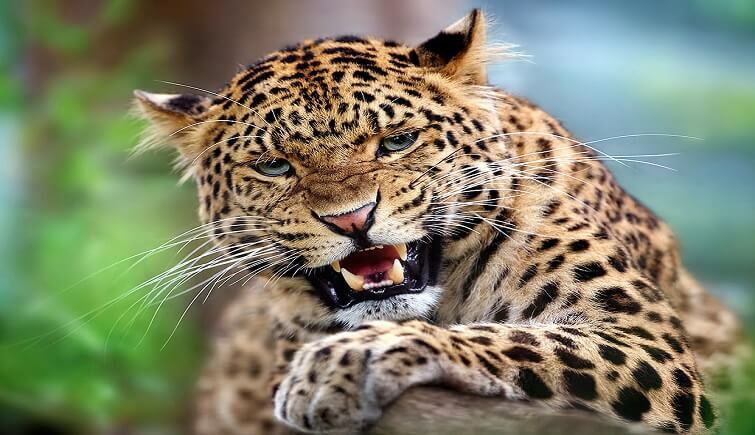 The officials also revealed that few days ago Sultan hunted down a cow in this region. 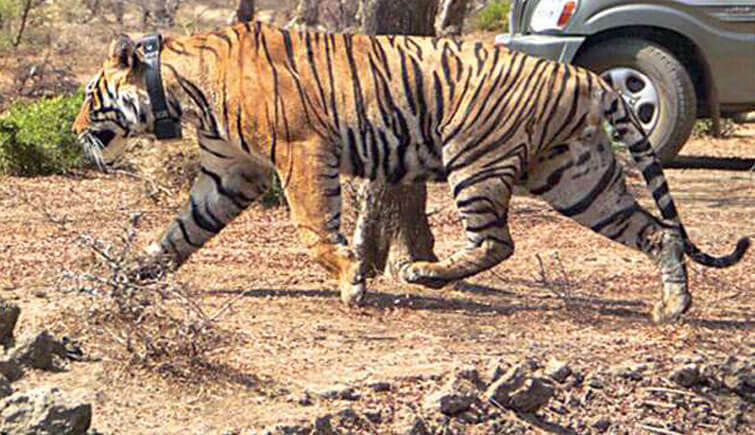 It is to be noted that Tiger Sultan was missing from Ranthambore National Park for couple of months. 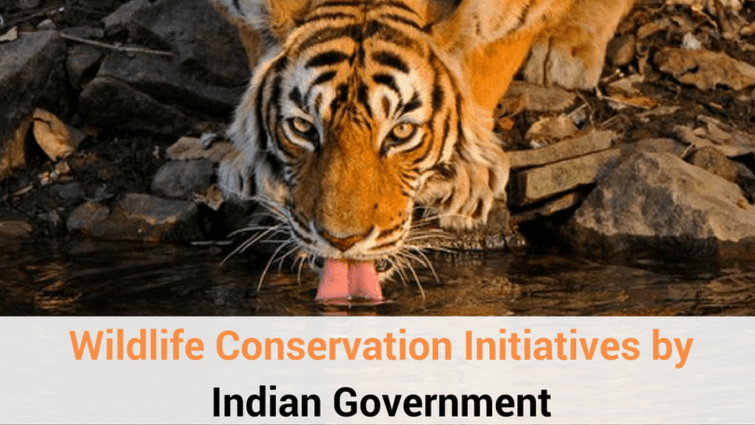 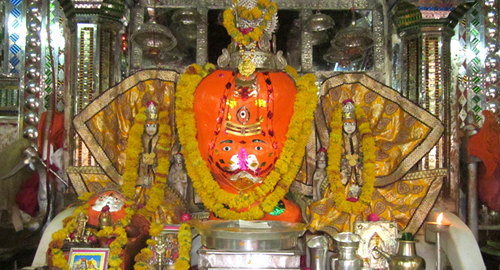 It was then reported that he left his territory of Amreshwar region in the park to migrate to Kaildevi Sanctuary via Bhuri Pahadi and Taleda Range.